Today, I want to talk about body image. It’s something we as a society are beginning to discuss more and more thanks to the rise of influencers on social media and women empowerment. However, as with all good things, too much can easily tip into the danger zone. 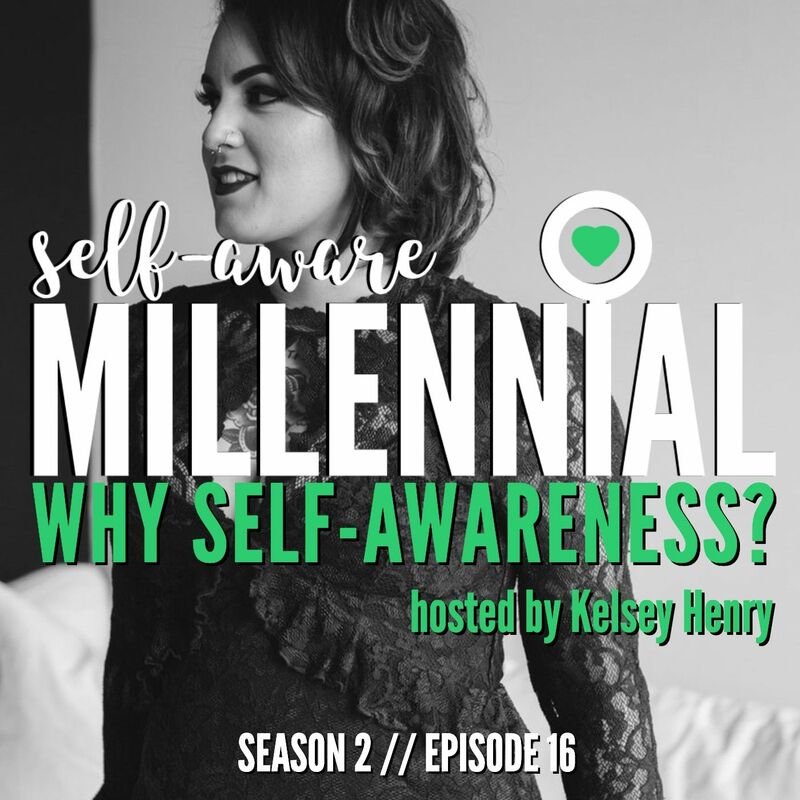 So, let’s talk about body image in the context of self-awareness and overall well-being. I think that concept is the most important one to wrap your head around when it comes to body image. We are conditioned to believe our body is who we are, that someone else’s body is who they are, that our every waking thought is valid and must be taken seriously, and that if other people don’t look or think like us, it’s our job to be scared of them. Think about it for a second: where do things like body shaming and racism stem from? This false idea that we are definable and should be valued by our bodies alone. You’ve heard the classic, “Never judge a book by its cover,” but how helpful is that? There are so many reasons to do that, primarily safety, but ultimately, how can we not? We’re taught to judge ourselves by our covers, how can we treat others differently?